Thanks to the Internet, Hollywood producers are only a Skype call away. 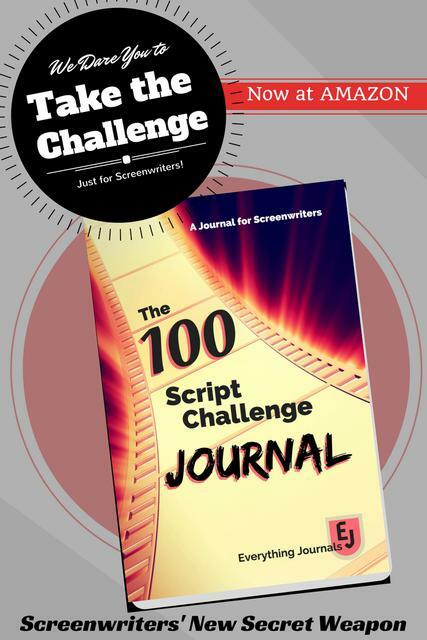 Several companies have popped up to connect screenwriters with executives. We will take a look at them one-by-one. Roadmap has working relationships with Moviebytes.com, The Tracking Board and Slamdance — which are all reputable organizations. However, what makes Roadmap a useful ally for screenwriters is the man behind it: Joey Tuccio. Joey’s been a screenwriter’s advocate since he started Happy Writers. By the time I’d heard of Happy Writers from screenwriting friends (who had made some nice connections due to the service), Happy Writers partnered with Stage 32. After a stint with that crew, however, Joey went on his own again to create Roadmap. Don’t get me wrong — considering the cost of going to Hollywood and how bad you’d look stalking a producer for a pitch, the rates have never been bad… but now they are very affordable and the line-up of producers is amazing. Kudos to both Roadmap & Stage 32/Happy Writers, and thank you for dropping the prices! But… back to Joey. He’s a man with a heart of gold, and has come out publicly to say too many companies are preying on emerging screenwriters. So far, Roadmap appears to be a company that is making the proper balance between running a business and helping screenwriters meet producers. They also offer classes and ways to improve screenwriting skills. I can’t personally endorse that side of their business, but I’m sure it’s worth investigating. Thanks for checking out my blog! Appreciate you commenting! Happy writing!